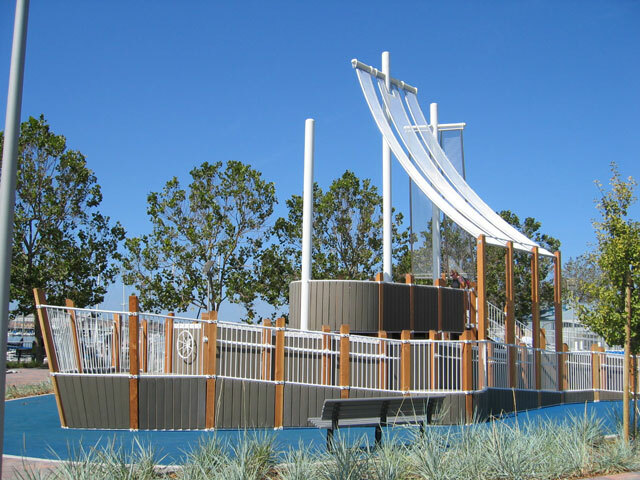 Union Point Park is an exciting new nine-acre waterfront venue located near Coast Guard Island, just south of the Embarcadero area shoreline. 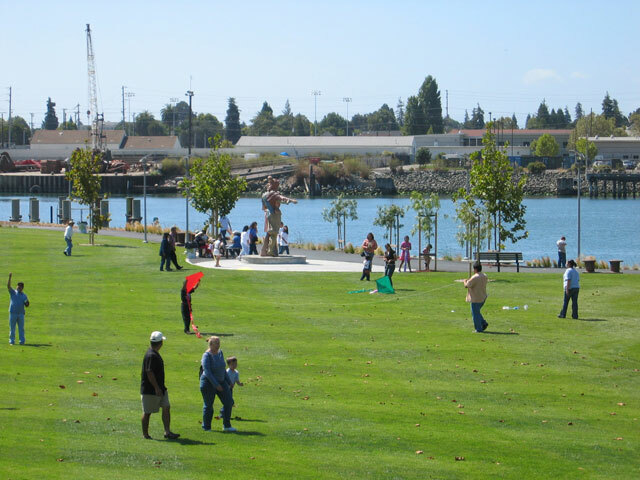 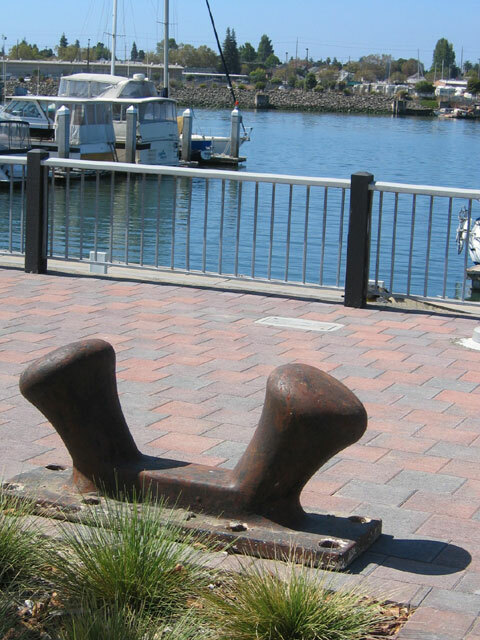 The park offers waterfront access, park activities, and attractive open space in an area of Oakland that has lacked such opportunities. 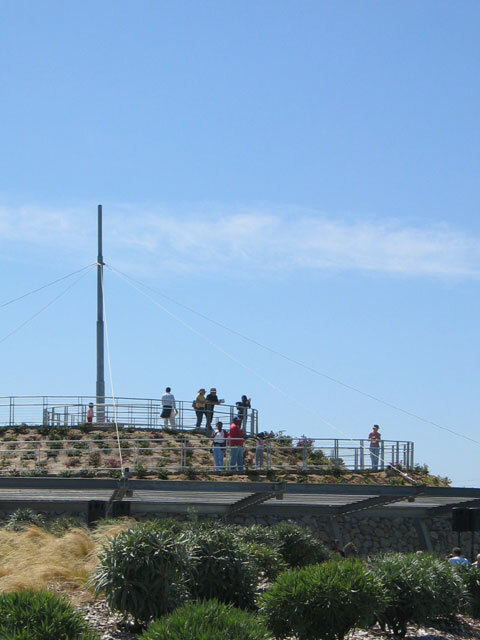 It is owned and operated by the City of Oakland. 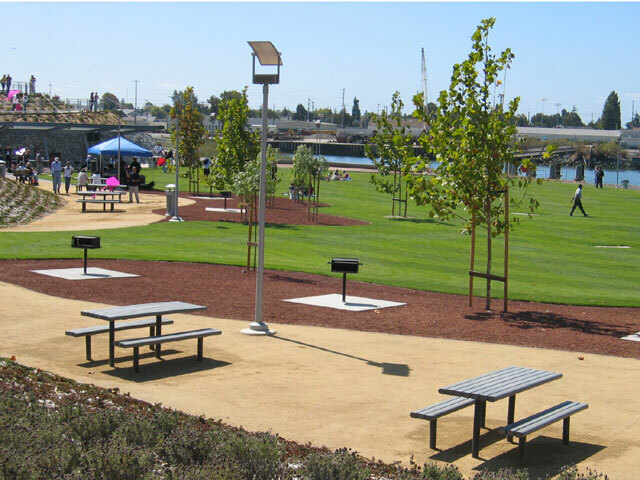 Union Point Park reflects the vision and collective efforts of a broad range of community groups, agencies, and individuals including the Unity Council, the Trust for Public Land, the Coastal Conservancy, the City of Oakland, the Port of Oakland, the University Oakland Metropolitan Forum, PGA Design, and Mario Schjetnan of Grupo de Diseno Urbano. 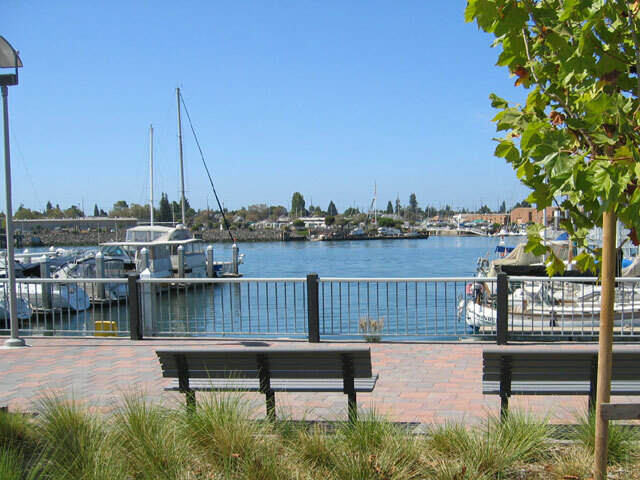 pedestrian and bike paths, some of which are part of the Bay Trail. 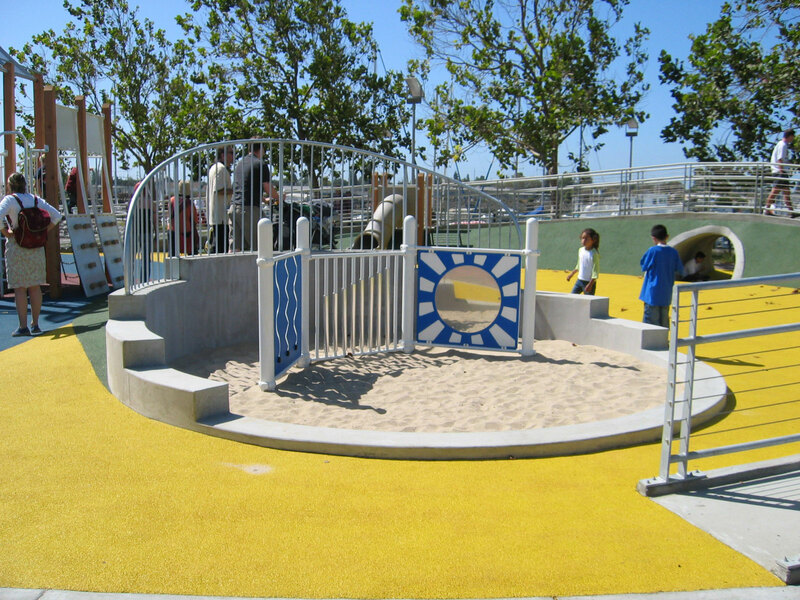 The park is owned and operated by the City of Oakland. 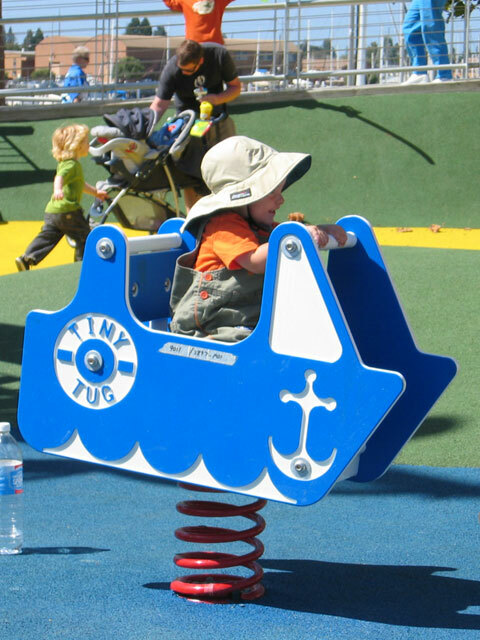 Park space and facilities can be reserved by calling City of Oakland Parks and Recreation Department at (510) 238-3187. 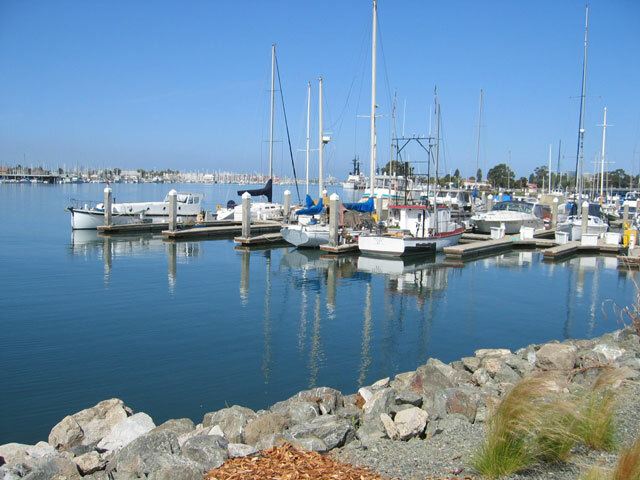 Waterfront Action cannot make reservations for you. 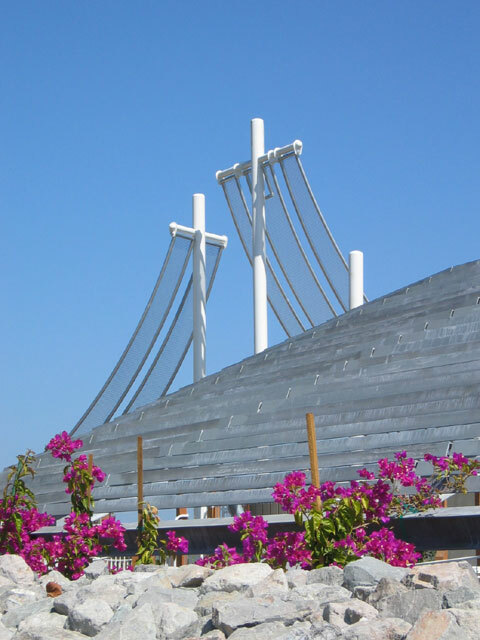 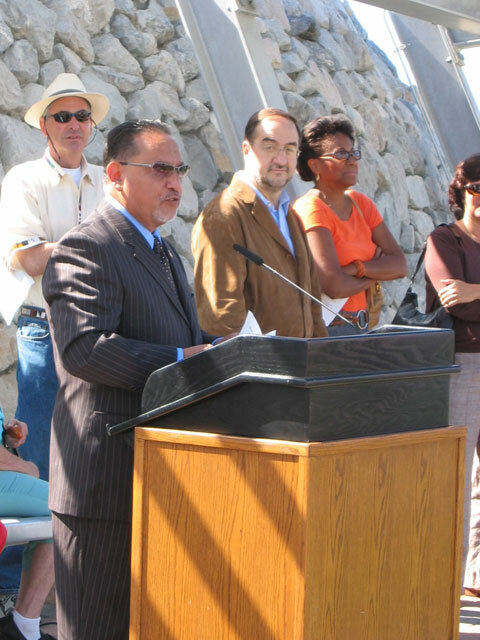 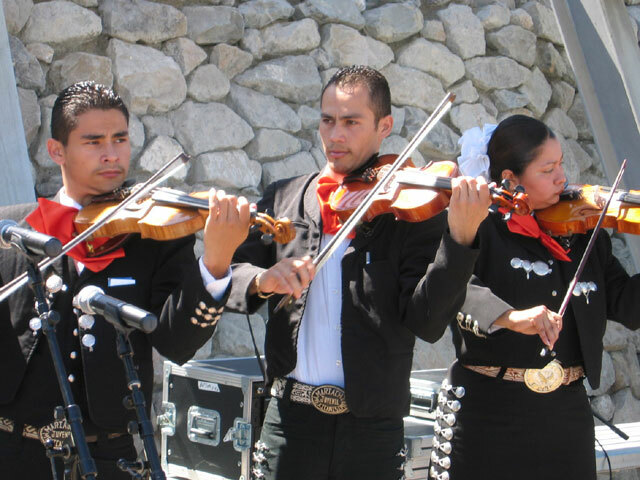 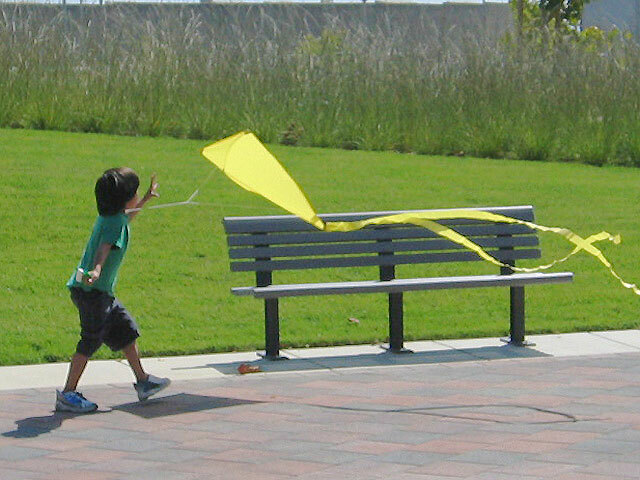 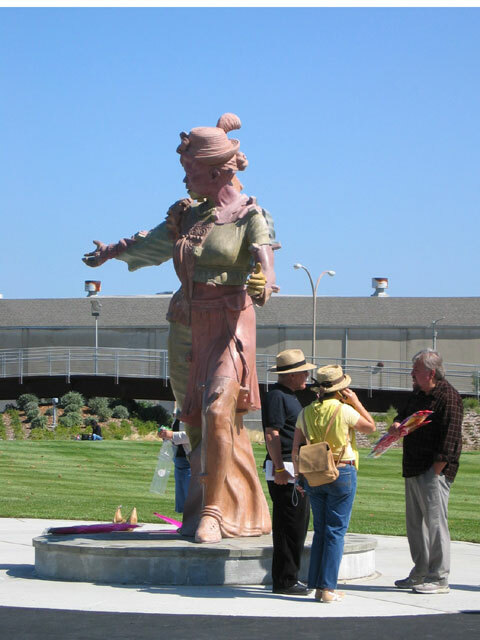 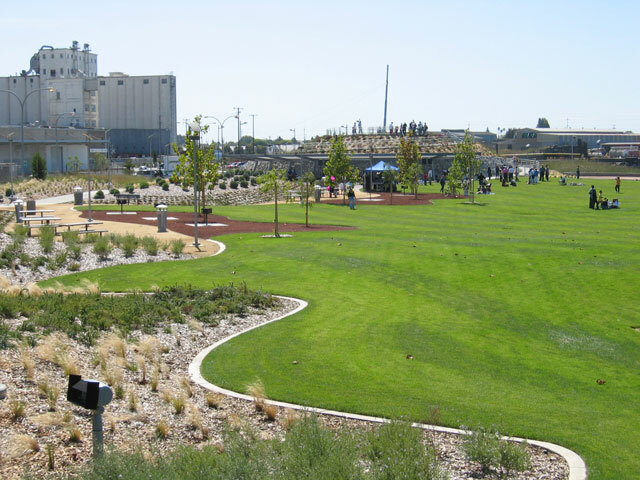 The September 10, 2005 Grand Opening of the park was well-attended by the community and included children's activities, entertainment, and a formal dedication ceremony.